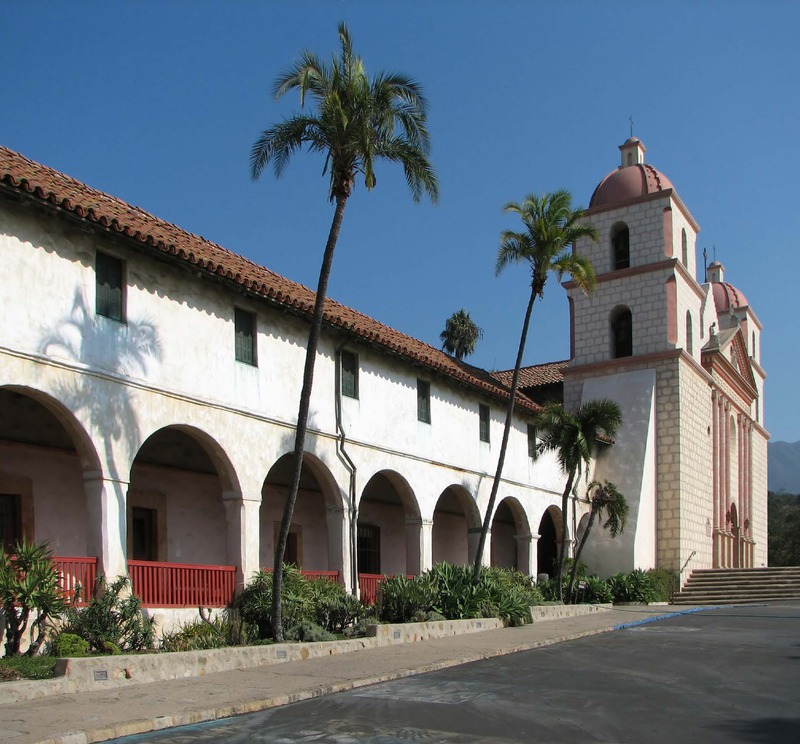 WCAPT is pleased to host a visit and presentation of the recently completed preservation of the Santa Barbara Mission. The Santa Barbara Mission was established on the Feast of Saint Barbara, December 4, 1786 and was the tenth of twenty-one California Missions to be founded by the Spanish Franciscans. The Mission's commanding position and grand proportions, graceful lines and soft, blending colors all reinforce her title, "Queen of the Missions." WCAPT hosted a visit and presentation of the recently completed preservation of the Santa Barbara Mission. The Santa Barbara Mission was established on the Feast of Saint Barbara, December 4, 1786 and was the tenth of twenty-one California Missions to be founded by the Spanish Franciscans. The Mission's commanding position and grand proportions, graceful lines and soft, blending colors all reinforce her title, "Queen of the Missions." WCAPT would like to thank Old Mission Santa Barbara for working with us on this event, and the sponsors of the event: Spectra Company for their support and Stephen Schafer Photography for sponsoring the reception!